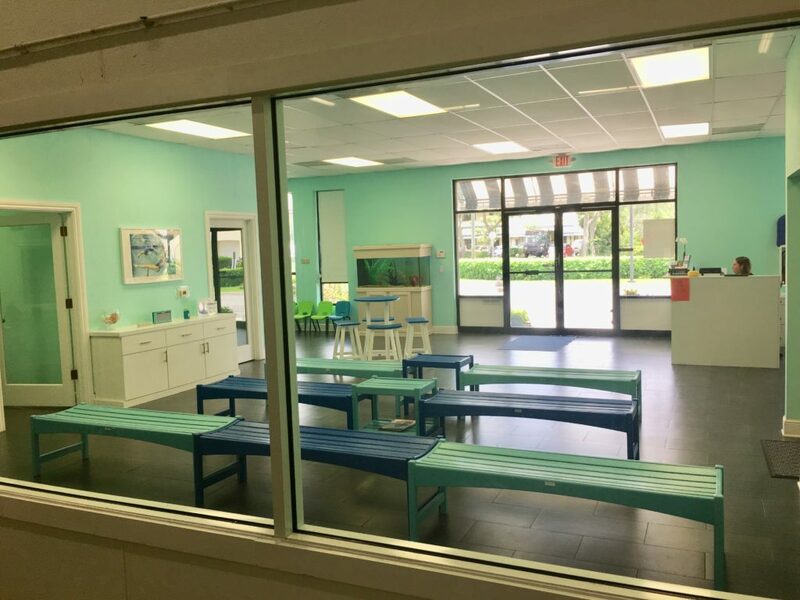 Florida Swim School in Boca Raton, Florida offers swim lessons for all ages and abilities, beginning at 3 months. Our goal is for students to keep swimming as their skills become stronger to ensure their safety, and to develop a love for water. We are proud to be featured as the leading knowledge in learn-to-swim for the Boca area in Modern Boca Mom.